The Band of the Royal Logistic Corps has been invited by the Lions Club of Alton to play for the annual Alton Lions band concert being held on Tuesday 12 April in Alton Assembly Rooms with the doors open at 2pm. 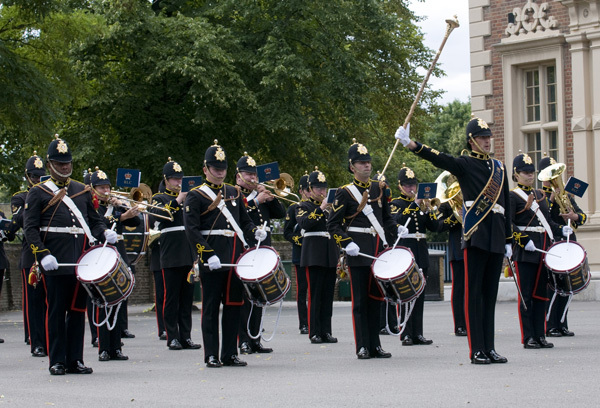 The Band and Corps of Drums of The Royal Logistic Corps provides musical support to the Royal Logistic Corps and other units of the Armed Forces and Government. 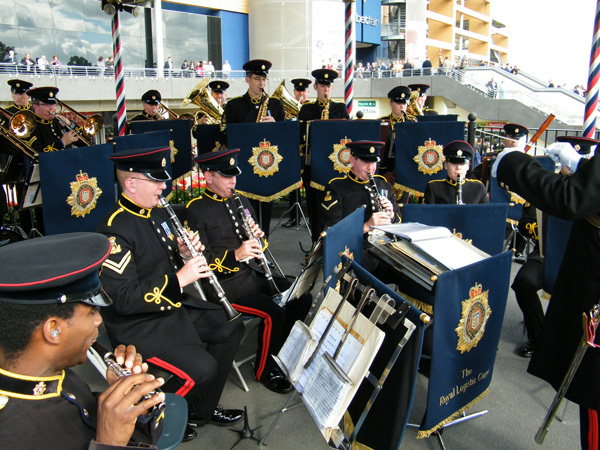 The Royal Logistic Corps Band was formed by the amalgamation of the Bands of The Royal Corps of Transport and The Royal Army Ordnance Corps in 1993. Today the Band is based at the Princess Royal Barracks in Deepcut, the band’s Director of Music is Major Glen Jones MMus, BA(Hons), Dip Mus (Open),ATCL and led by Bandmaster WO1 Justin Teggarty BMus (Hons) CAMUS. The Band performs by kind permission of The Director of The Royal Logistic Corps Brigadier M G Hickson OBE ADC. As usual tickets will be issued on a first come first served basis.